Bonumose is pleased to announce the development of its enzymatic pathway for production of low-cost, plant-based galactose. 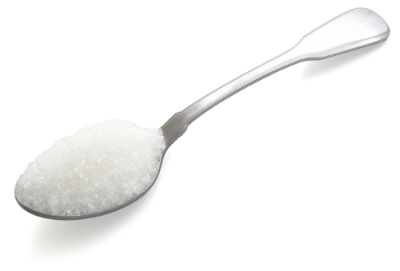 Galactose and other recent ingredient developments are further extensions of Bonumose’s breakthrough enzymatic technology platform for the production of affordable healthy sugars such as tagatose, allulose, allose and mannose. Bonumose’s galactose patent application was filed on April 3, 2017. Galactose commonly is derived from lactose (milk sugar), a disaccharide consisting of galactose and glucose molecules. For a variety of reasons, companies such as DuPont® Danisco® developed processes for non-animal derived galactose as an alternative to animal-derived galactose. But the cost of those processes remain comparatively high.